Image Credits: Climate Watch | Flickr. 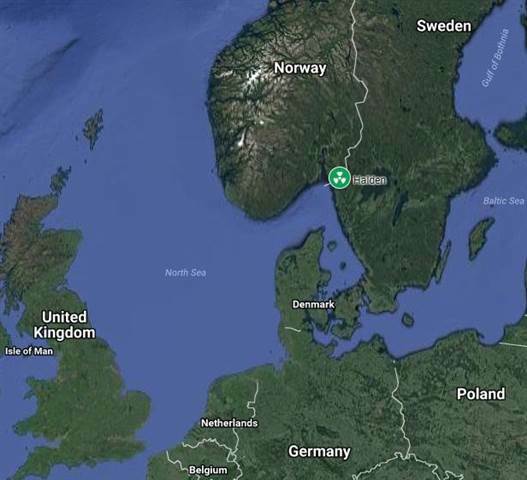 Experts say contamination levels around the Institute for Energy Technology, in the southern town of Halden, were well within legal limits and posed no risk to the public. The radioactive iodine was a byproduct of the uranium which powers the facility. Staff were evacuated from the institute, but later returned, donning protective gear, to assess the cause and extent of the leak, and halt it. Strand, the head of safety, preparedness and environment at the NRPA, expressed the regulator’s frustration. The Swiss Radiation Safety Authority (SRSA) said it has not detected any radiation emanating from the facility, which sits close to the Swiss border. 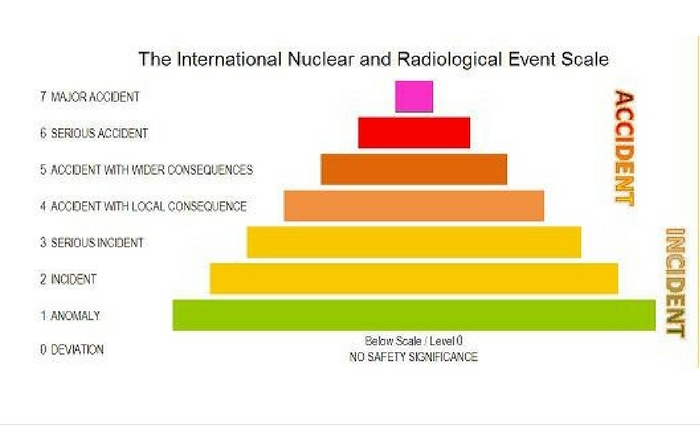 Mark Foreman, a nuclear expert at the Chalmers University of Technology in Sweden, stressed that the vast majority of the radioactive iodine is trapped inside the fuel, which is contained within a ceramic material. The ceramic-wrapped material is stored inside a metal tube that is welded shut. The tube is inside the reactor. The iodine would have to leak out of the reactor to enter the reactor hall.